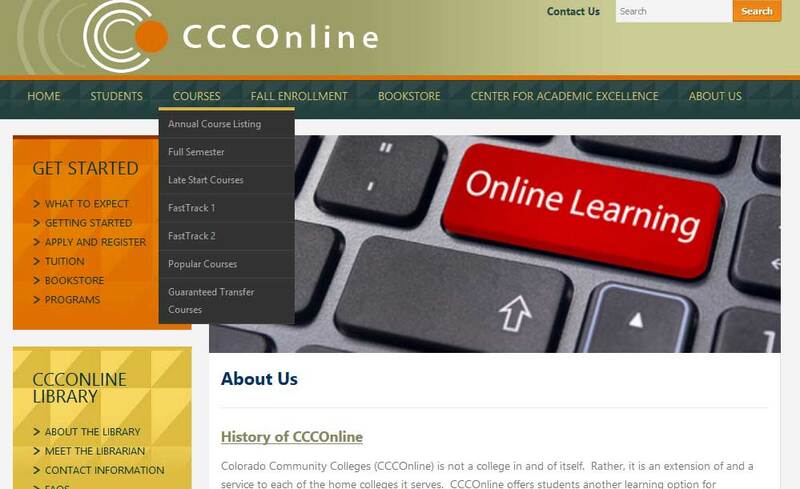 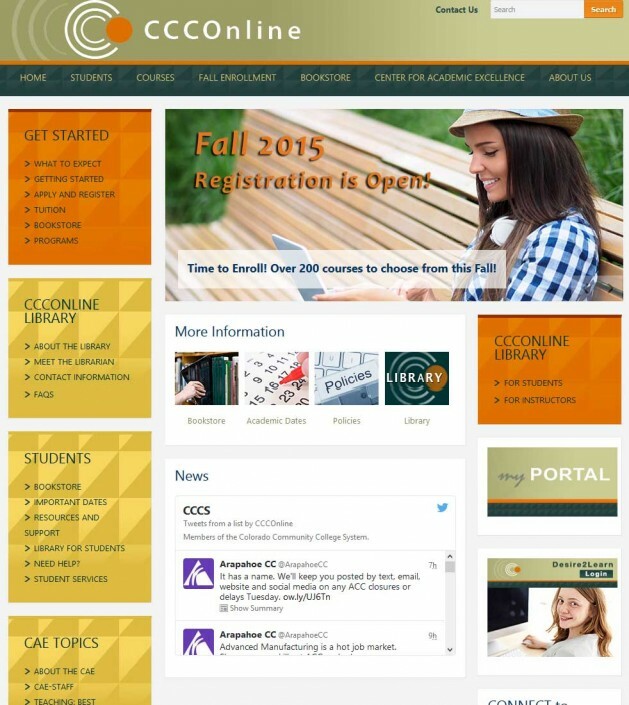 Atomic6 assisted Lebertech Technologies on major site updates to Colorado Community Colleges (CCCOnline). The WordPress theme used by CCCOnline needed custom Style Sheet updates to bring the site in line with other CCCOnline branding. 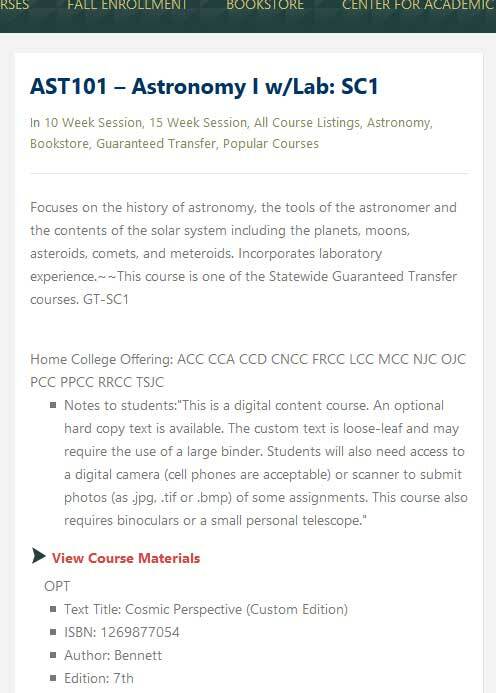 Custom PHP programming was needed on Course category pages and individual Course pages. 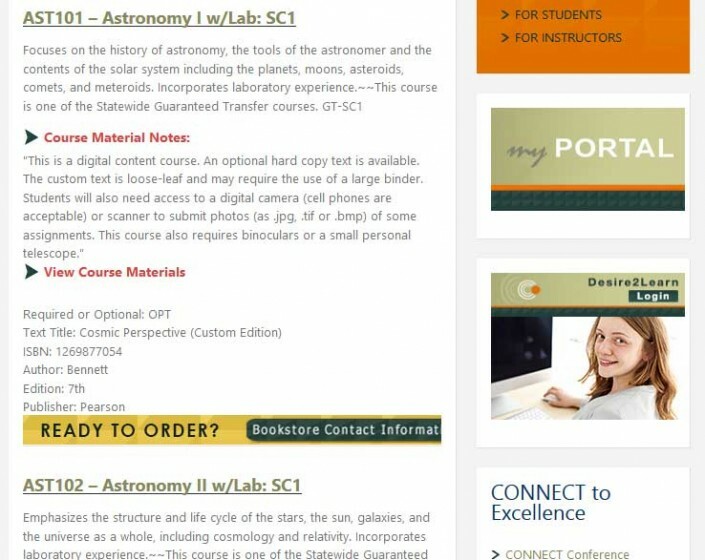 We created custom templates within WP to pull needed data from the database into the pages.